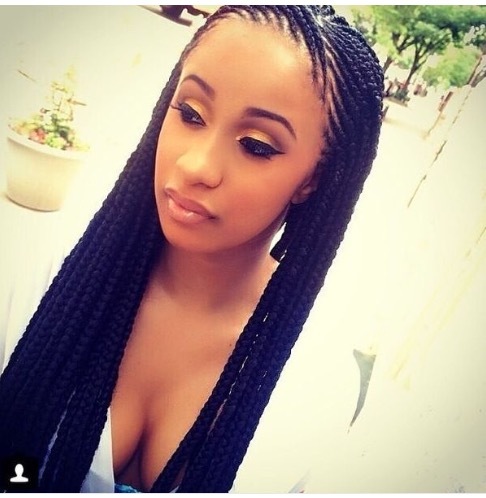 Cardi B is a bonafide firecracker who’s known for the dope hairstyles. 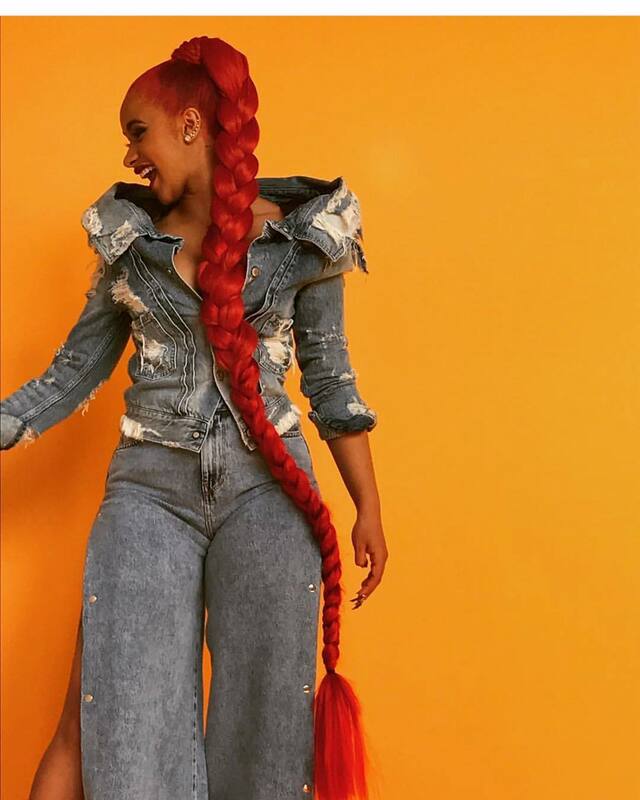 The Bodak Yellow rapper continuously switches up her style, one day rocking vibrant red tresses and the next, slaying a jet black bun . This vibrant red extra long pony is giving me life. 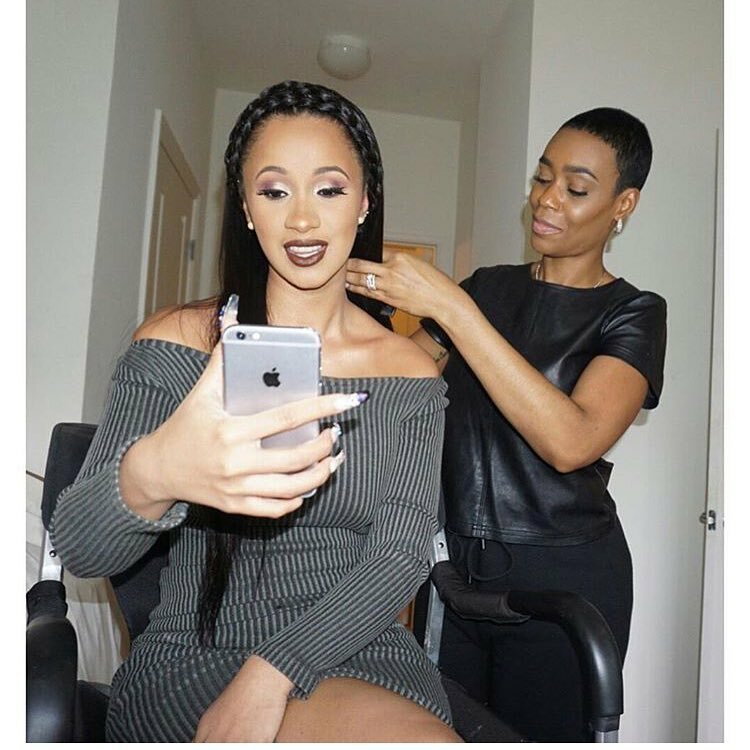 For 2016 VH1’s Divas Holiday: Unsilent Night, Cardi rocked a big yet beautiful bun. You can count on braids to give you that golden touch like these banging Senegalese twists. This milkmaid braid is definitely stylish and dope af.Such sleek that that she pull off perfectly. 3/4 of these hairstyles are protective styles….Which one is your next protective style? This entry was posted in Beauty and tagged Being Mary Jane, BET, big bun, black women hair, black women hairstyles, box braids, Cardi B, EccentricGLOW, Las Vegas Blogger, Love & Hiphop : NY, Milkmade Braid, protective hairstyles, Reality TV star, sleek ponytail, VH1, weave ponytail. Bookmark the permalink.